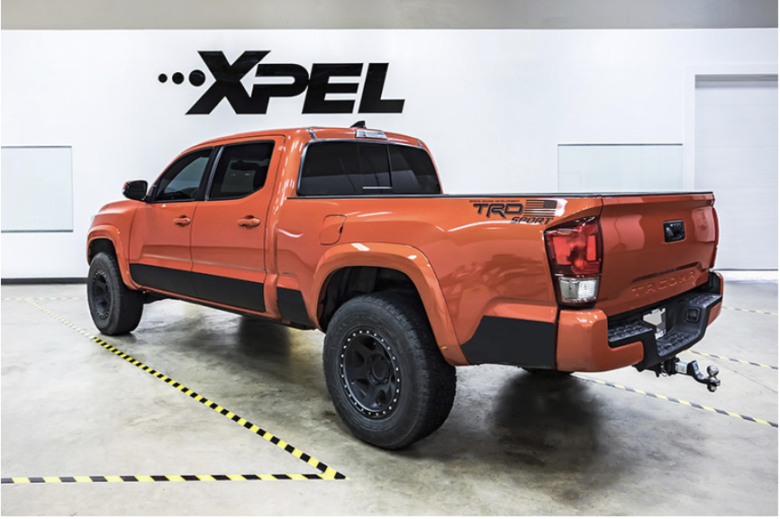 XPEL offers the most advanced protection films on the market. 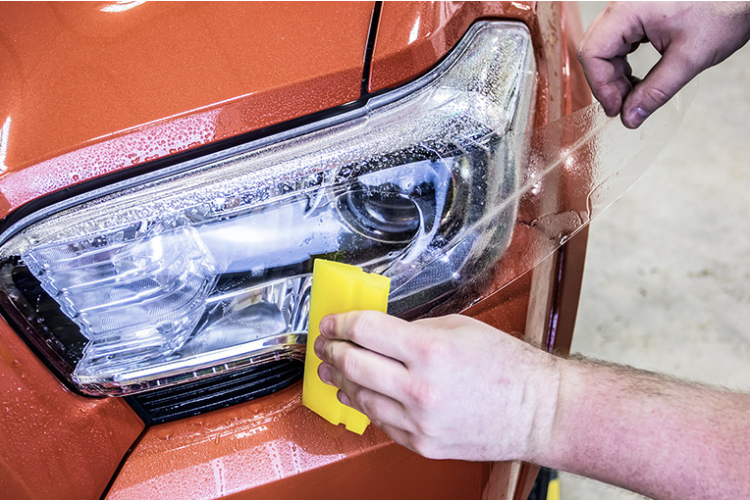 Improve impact protection for enhanced durability in select areas like headlights and bumpers or as much as the full car. Bedliners are great for off-road, industrial and commercial use. We also offer a variety of choices in glossiness, texture and durability. Built to last. 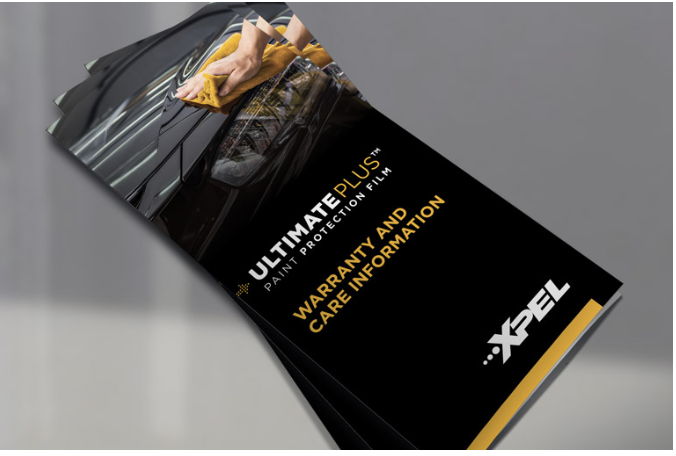 XPEL ULTIMATE PLUS is backed by our comprehensive 10 year warranty, ensuring your vehicle looks its best for years to come. 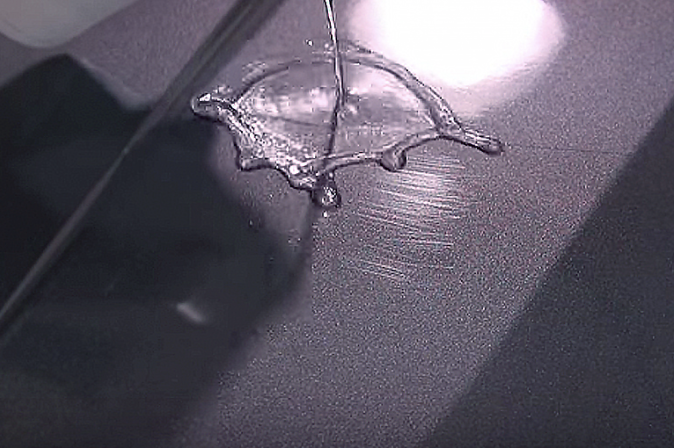 a textured, bed-liner aesthetic in an easy-to-apply film that’s 13 mils thick. 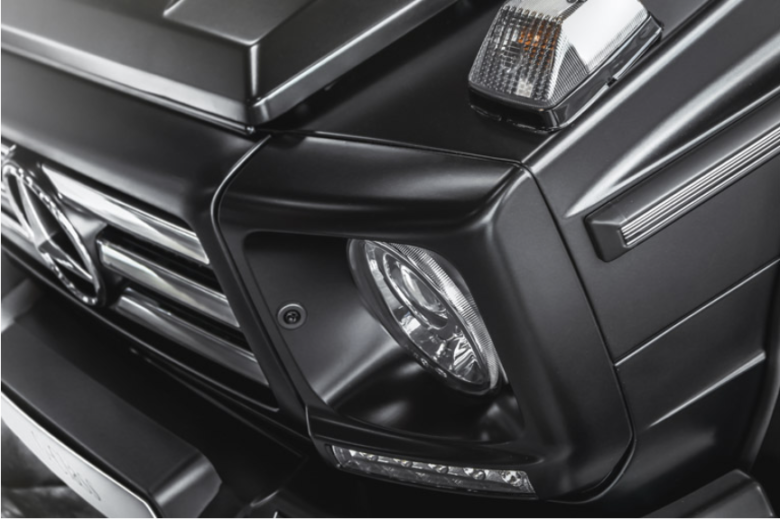 Designed for off-road, industrial, and commercial use, ARMOR can give your rig the look you want with the protection it deserves. With HID, LED and laser lamps using ultra-clear polycarbonate or acrylic lenses, it’s easier than ever to see what’s in front of you on the road. 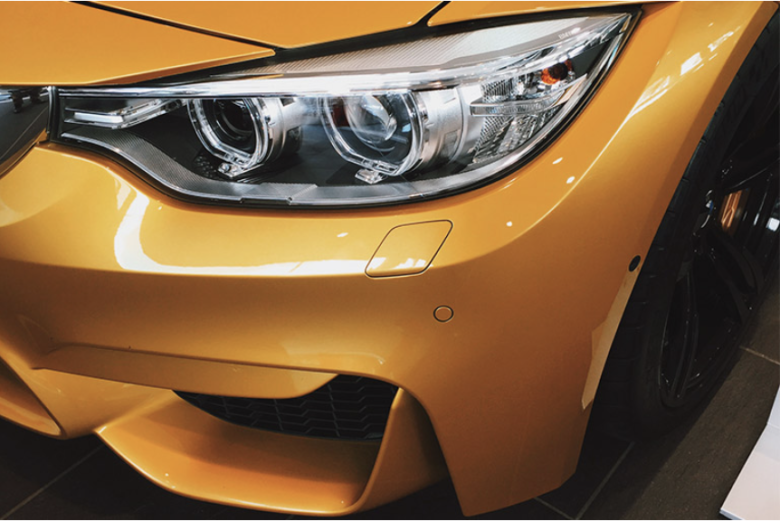 As clear and sleek as new composite headlights are, they’re also close to the road—and extremely vulnerable to damage from both debris and the sun’s UV rays. XPEL Headlamp Protection Film has a proprietary outer skin that is nearly impossible to scuff or scratch, and an inner layer that bonds to lenses and evens out any surface imperfections. It’s thick enough to handle direct stone strikes, but still lets headlamp heat dissipate naturally.